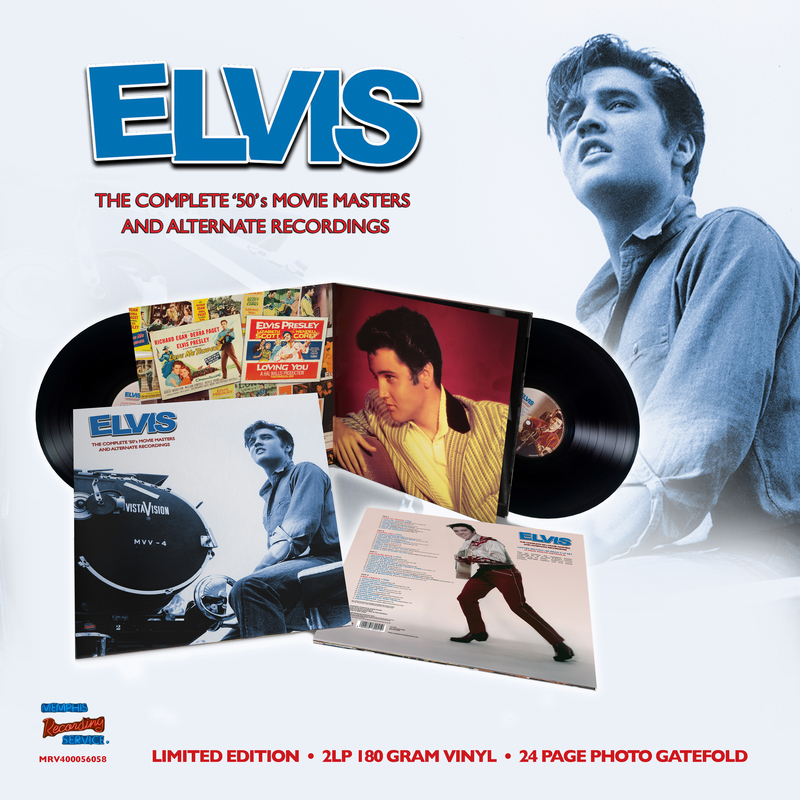 MRS will release The Complete ‘50s Movie Masters & Alternate Recordings on Record Store Day (April 13th 2019). It’s a Limited Edition, 180-gram 2xLP sets with a 24-page photo spread gatefold with stunning pictures. It will feature all the movie masters and movie versions from the 1950s. This entry was posted on Monday, February 4th, 2019 at 2:57 pm	and is filed under General Elvis News. You can follow any responses to this entry through the RSS 2.0 feed.